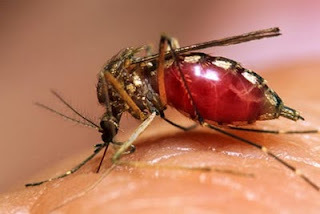 PAPAR: A total of 2,688 dengue cases with six deaths have been reported in the country this year as of Feb 10, from 5,848 cases, including 20 deaths, during the corresponding period last year, Deputy Health Minister Datuk Rosnah Abdul Rashid Shirlin said. She said a total of 46,171 dengue cases with 134 deaths were reported last year. "Although there is a drop in the number of dengue cases and fatalities, it does not mean we can be comfortable," she said at the opening of a "gotong-royong" programme at Kampung Pengalat Besar near here today. As such, she said, more "gotong-royong" activities should be organised to address the spread of the disease.